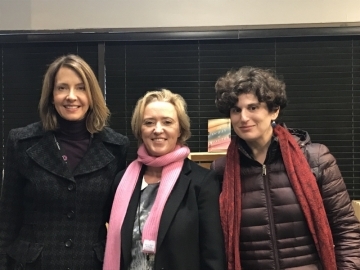 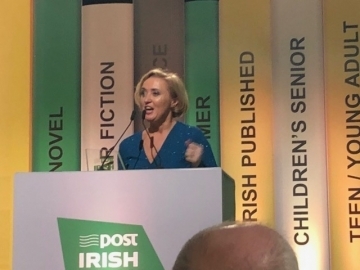 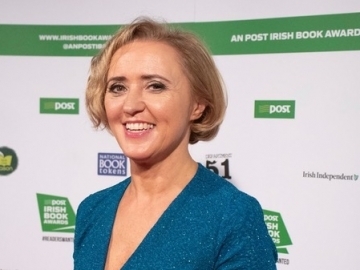 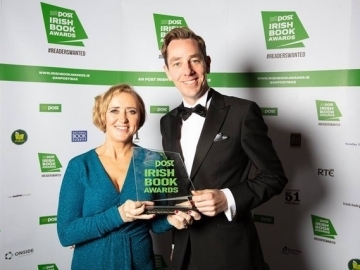 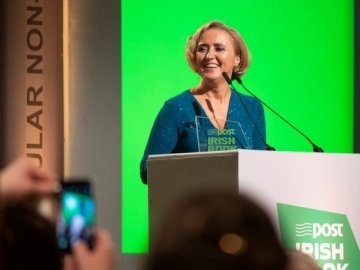 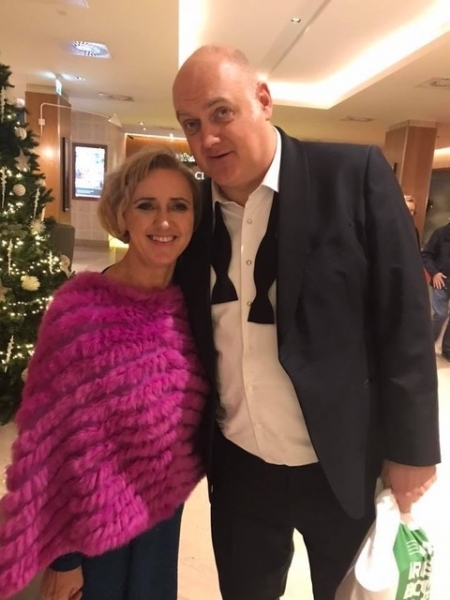 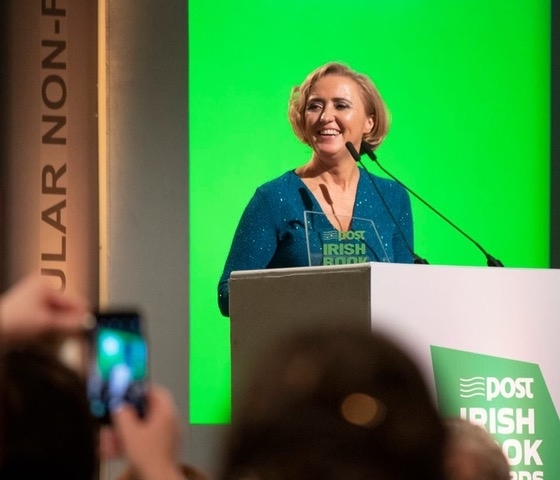 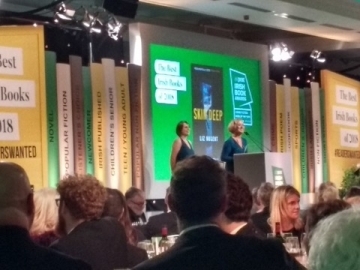 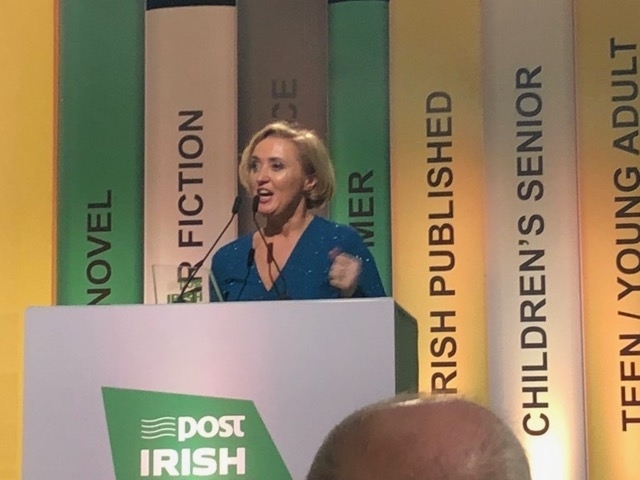 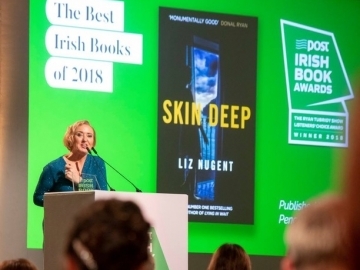 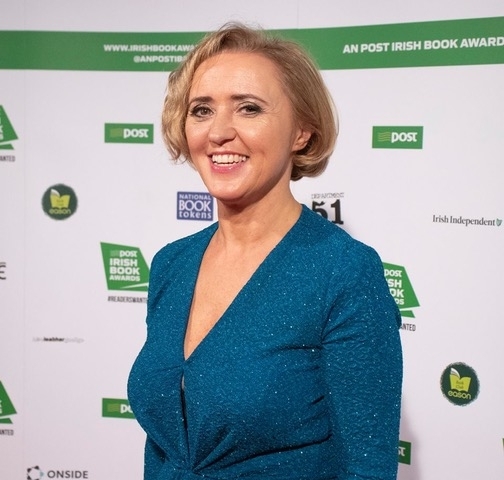 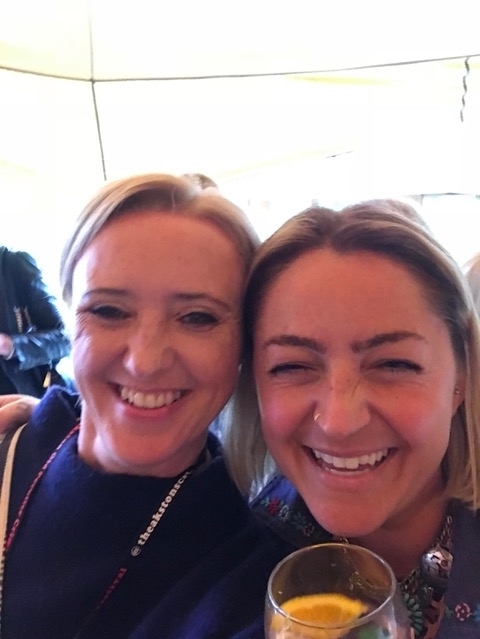 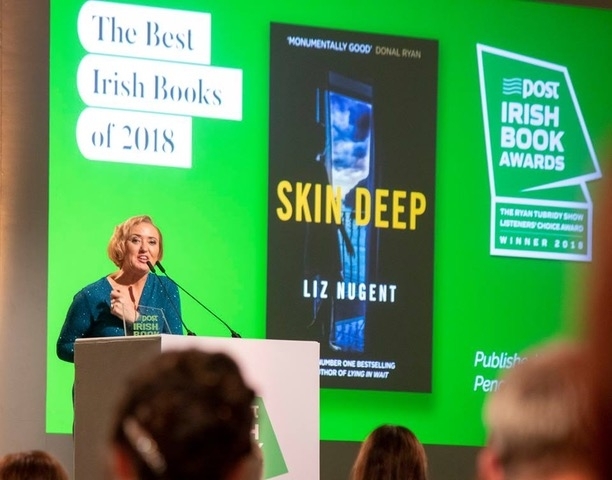 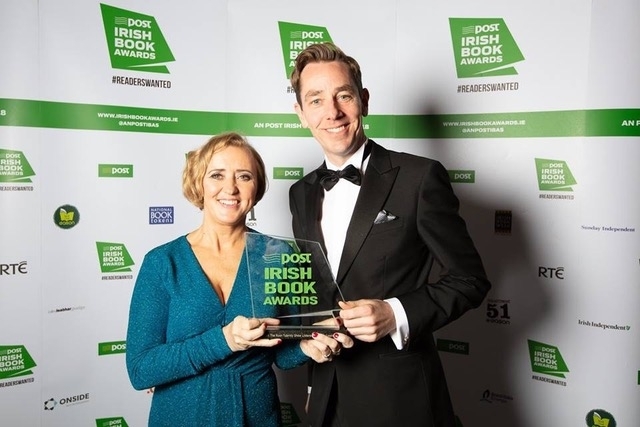 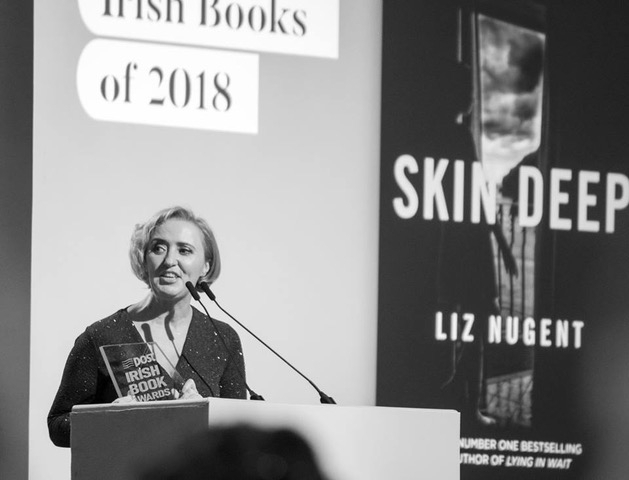 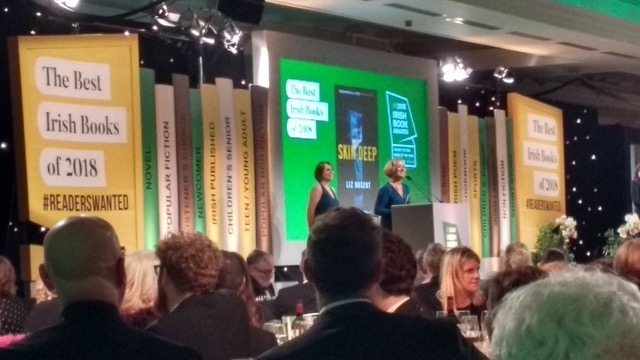 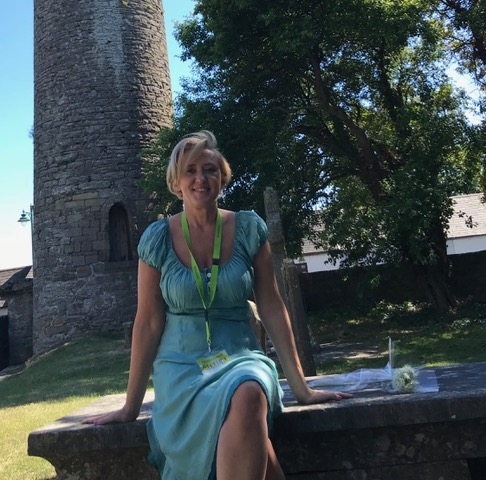 Liz scooped two trophies at the An Post Irish Book Awards on Tuesday 27th November 2018, winning Crime Novel of the Year and The RTE Radio Ryan Tubridy Listeners’ Choice Award. 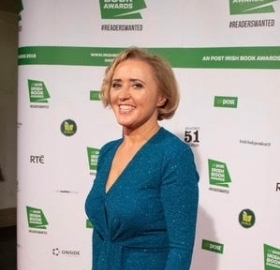 Photos by Ger Holland. 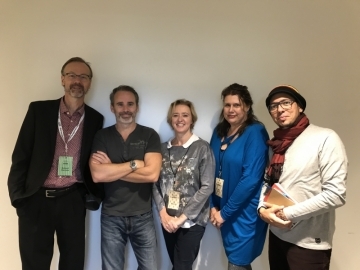 Richard Hutchinson, Paul Cleave, Liz, Paula Morris and Ondjaki at Calgary Wordfest. 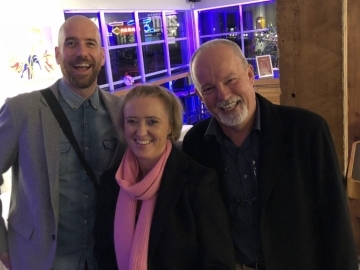 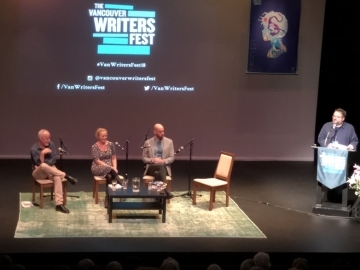 Michael Robotham, Liz and Ian Reid at Vancouver Writer’s Festival. 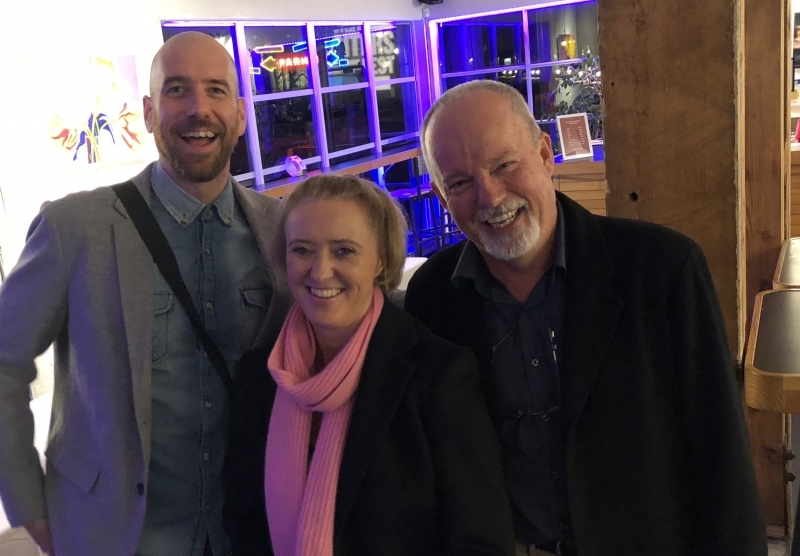 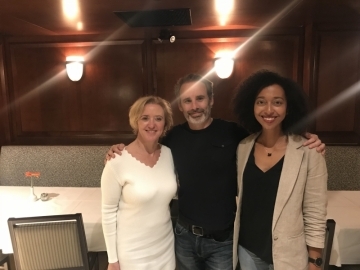 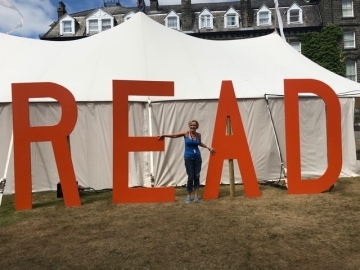 Liz meets Iain Reid and Michael Robotham at Vancouver Writer’s Festival. 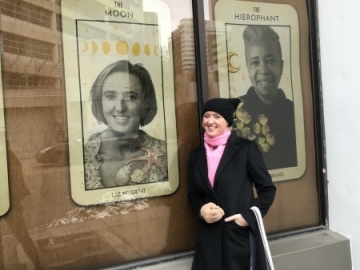 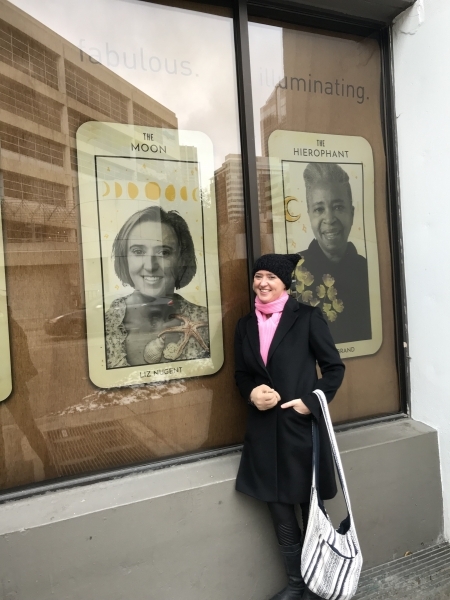 Liz finds herself on a giant tarot card at Calgary Wordfest. 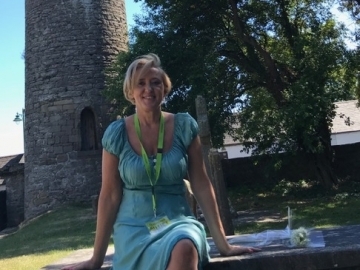 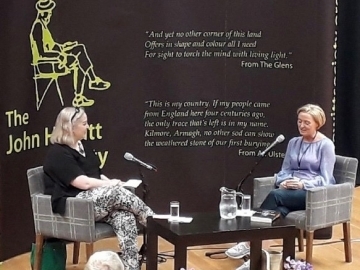 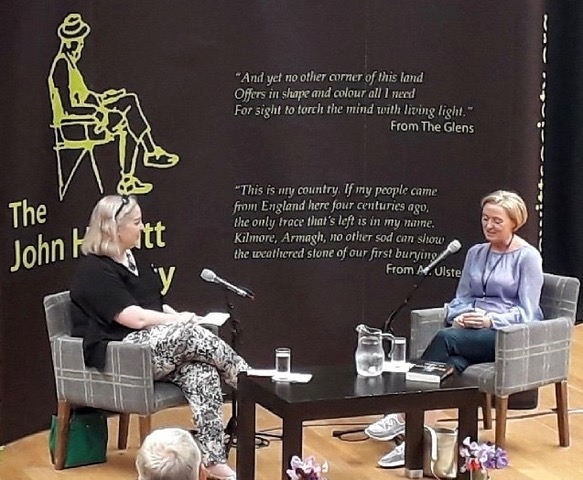 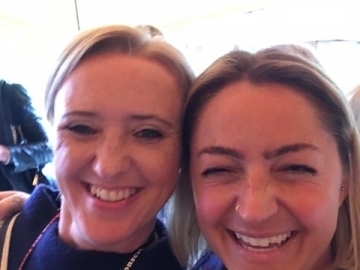 Liz was interviewed by Claire Allen, author of Her Name was Rose at the John Hewitt Summer School, Armagh. 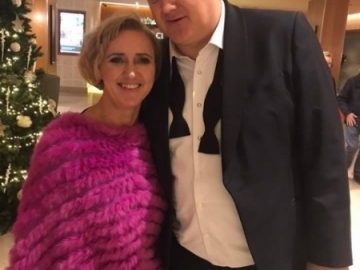 July 2018.